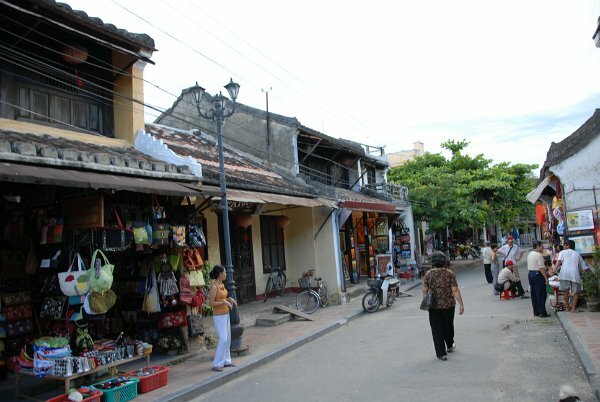 Hội An ( listen), or rarely Faifo, is a city of Vietnam, on the coast of the South China Sea in the South Central Coast of Vietnam. It is located in Quang Nam province and is home to approximately 120,000 inhabitants. It is recognized as a World Heritage Site by UNESCO. 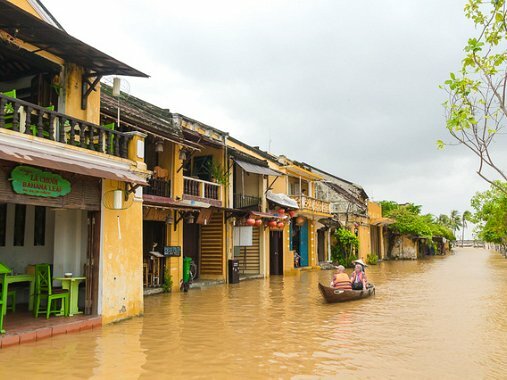 Flooding has turned streets in the old town of Hoi An into rivers, but a tragedy for many provides appeal to many foreign tourists.